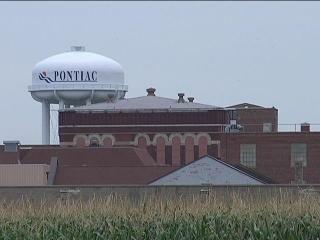 Check out the video of my trip to Pontiac, Illinois. I spoke to 200+ inmates at the Pontiac Correctional Center. Concluding my speech, I received a standing ovation, numerous hugs and words of encouragement from the gym full of men. BIG thank you to Robin Riggs, Teri Kennedy and the whole Pontiac Correctional Center staff, I am so thankful to have had this opportunity, and would love to continue doing so; what an amazing experience! !